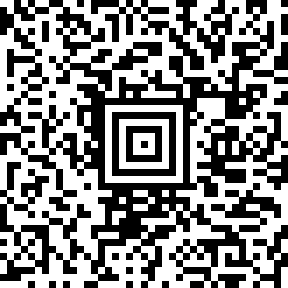 Aztec Code is a high density 2 dimensional matrix style barcode symbology that can encode up to 3750 characters from the entire 256 byte ASCII character set. The symbol is built on a square grid with a bullseye pattern at its center. Data is encoded in a series of "layers" that circle around the bullseye pattern. Each additional layer completely surrounds the previous layer thus causing the symbol to grow in size as more data is encoded yet the symbol remains square. Aztec's primary features include: a wide range of sizes allowing both small and large messages to be encoded, orientation independent scanning and a user selectable error correction mechanism. "There is not a person I would rather recommend to someone than you. Boy, if every support person was like you, people would have to learn to speak without curse words, the average blood pressure of users/customers would drop significantly, etc.. I'd be more than happy to talk with any potential users (of TALtech software)."